Whether you have just discovered a loved one is struggling with a hoarding issue, or you have just come to terms with your own hoarding compulsion, cleanup can be a major challenge and a serious undertaking. 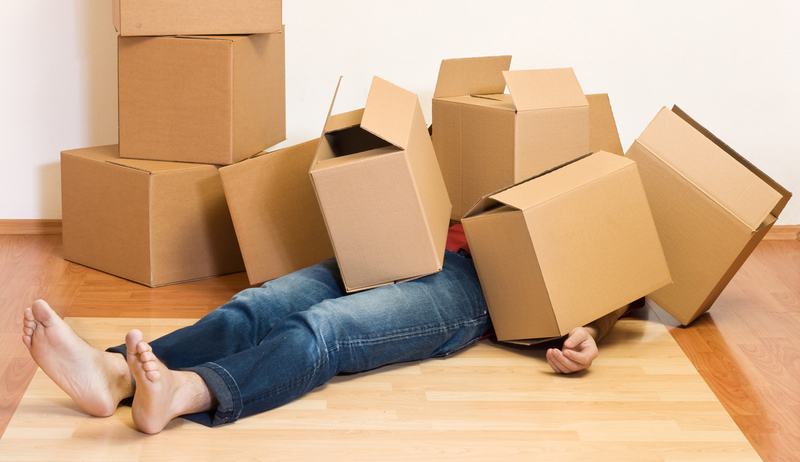 During a cleanup, the clutter itself can be physically overwhelming AND emotionally overwhelming. Adding to that, when it comes to extreme clutter, there is almost always other underlying problems (sanitation issues, property damage, etc.) hidden beneath all those possessions. If you are faced with a hoarding cleanup in New Jersey, consider hiring a trained hoarding cleanup professional. With so much accumulated clutter, sanitation concerns and health risks should always be taken into consideration. A professional hoarding cleanup in New Jersey not only entails clutter clean up, but the recovery of all the items in the home that are still useful, valuable and sentimental. Additionally, when it comes to hoarding cleanups, you just never know what you may uncover, and that is why cleanup technicians are trained and prepared to handle anything they may discover during the cleanup process. Client confidentiality– Hoarding is a serious problem that can be very embarrassing to come to terms with. A professional hoarding cleanup company should handle cleanup projects with discretion. Non-disclosure- conversations regarding the cleanup should be kept between representatives of the cleanup company and the client only. Sanitation Concerns: Day-to-day cleaning and home maintenance becomes exceedingly difficult as the the hoarder continues to bring more things into the home. Dirt, debris and other contaminants will collect in the hidden crevices amongst the clutter and begin to pose a health hazard. A hoarding cleanup should include full disinfection and sanitization of the property and any contents that will be placed back in the home. Biohazard Contamination: Homes of hoarders, more often than not, tend to contain bodily fluid. It can be apart of the compulsion, or it can simply be because day-to-day cleaning and maintenance is so difficult in all that clutter. Animal feces- typically it is the side effect of major animal hoarding or from animal attracted to discarded food throughout the home that get inside unnoticed (i.e: rodents). Due to the nature of such contamination, you should call a professional biohazard cleanup company. Bodily fluids, such as feces and urine, contain bacteria that is dangerous to humans and should be handled with proper care. 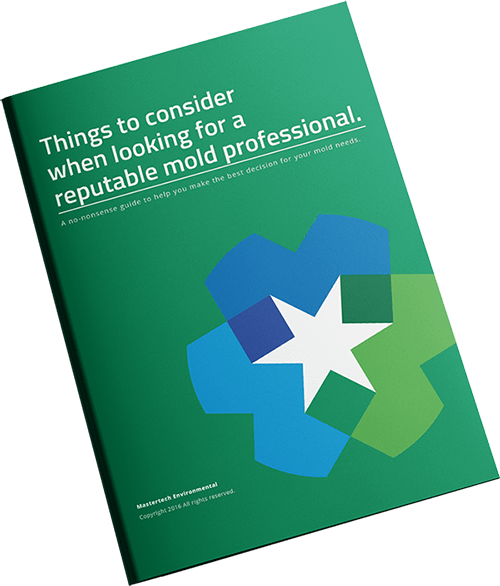 Mold Development: The property of a hoarder can be the ideal breeding ground for major mold growth that will require a professional NJ mold remediation. The excessive clutter greatly reduces airflow and ventilation throughout the home. Signs of mold growth becomes more and more difficult to identify as the possessions accumulate. If mold growth goes unnoticed and unaddressed, it will thrive. It also becomes increasingly difficult to assess for areas of water intrusion. Clutter can hide leaks and other water problems from plain sight. Unaddressed water intrusion will lead to extensive mold growth and can compromise the home’s structural integrity–rendering the home unsafe. Diminished Indoor Air Quality: All of the above and various other indoor air pollutants is constantly cycling through the breathing air. Hoarding is a real problem that affects a myriad of people throughout the world. Mastertech disinfects hoarder and “pack rat” areas, and though this service is not considered a crime scene cleanup, the technicians take the same careful approach to hoarder cleanup. Our commitment to confidentiality means that your privacy is respected – we’ll never reveal details to anyone but our client. Don’t feel embarrassed or ashamed, we are there to assist you in getting your life back and have probably seen much worse. Often times, it’s the hidden aspects of a hoarder’s property that pose the highest risk. Rodent feces, human feces, animal feces all can pose serious health threats. These are situations that only a professional NJ hoarding cleanup company should handle. If you need professional hoarding cleanup services call Mastertech today. Call 1-800-310-3226 to inquire about cleanup services in your New Jersey area.